Viknesh Vijayenthiran December 28, 2018 Comment Now! 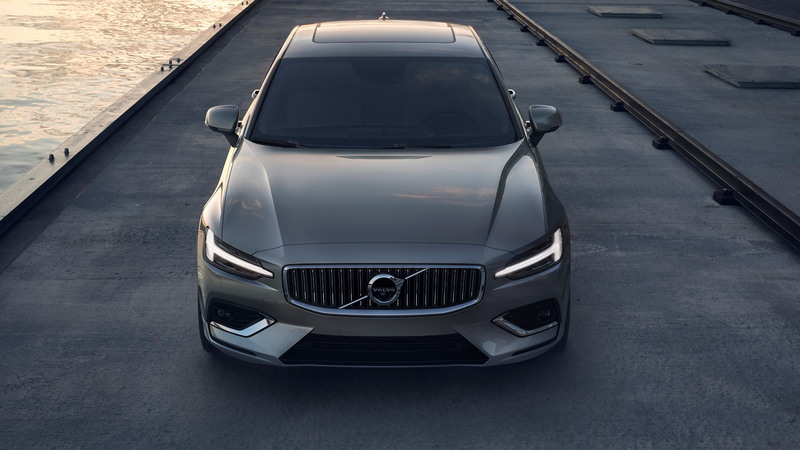 Volvo has a redesigned S60 on its hands, and the small luxury sedan has the distinction of being the first Volvo made here in the United States. Production takes place at a new plant in Charleston, South Carolina, which from 2021 will also be responsible for a redesigned XC90. 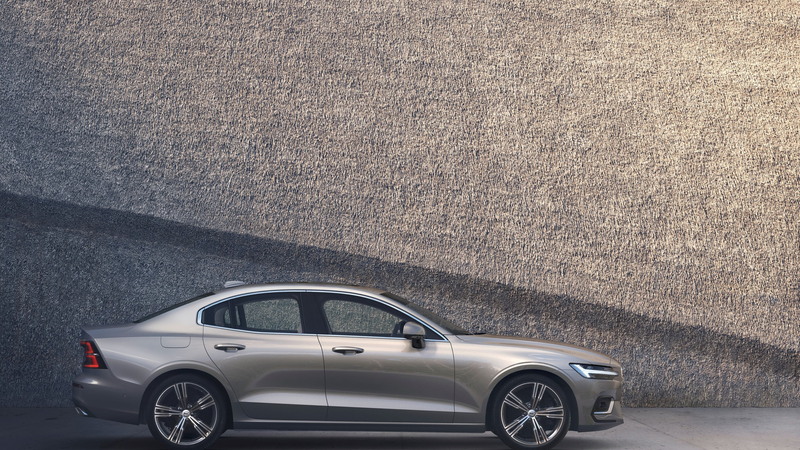 Volvo didn't pull any surprises regarding the design, as the new S60 resembles a scaled-down version of the S90, just like the redesigned Volvo V60 (shown below), which also arrives for 2019, resembles a scaled-down V90. Up front is the Thor's Hammer daytime running light pattern in the headlights, while at the rear the taillights form a C shape. Inside, the S60 uses the same tablet-style touchscreen found in the related XC60 crossover SUV and V60 wagon together with Apple CarPlay and Android Auto compatibility. 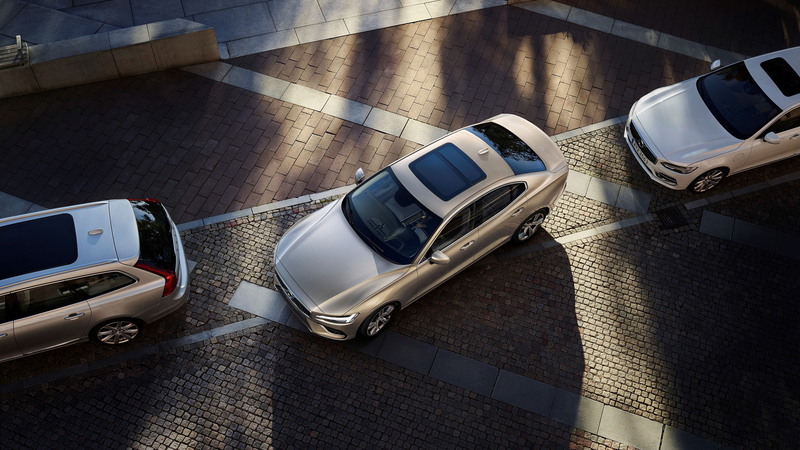 Meanwhile, the seats are not only cosseting in their shape, but Volvo also offers heating and cooling, active bolsters, and even a massage function. Underpinning the car is the SPA modular platform that debuted in the current XC90. The 60 series of models are the smallest to use the platform. The platform features multi-material construction to help maintain strength while shedding weight, and it also integrates numerous sensors to provide information for various electronic driver aids. 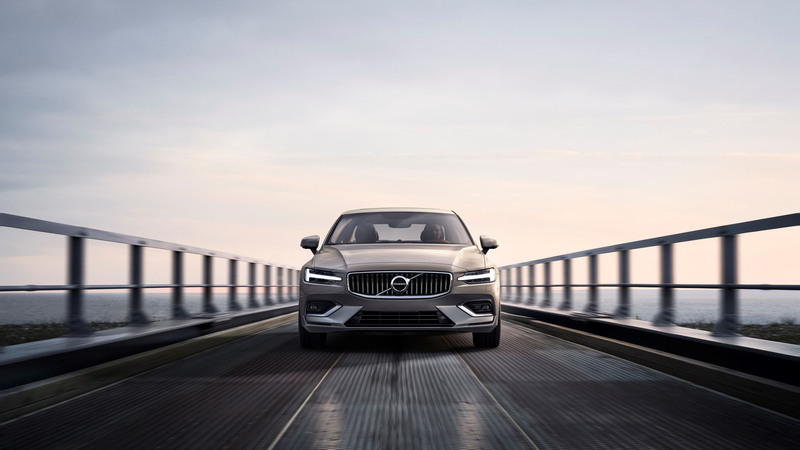 All S60s are equipped as standard with active safety features including forward-collision warning with automatic emergency braking, pedestrian, cyclist and large animal detection. Volvo's Pilot Assist is optional and can keep the S60 centered in its lane up to 80 mph, and Volvo says it includes better curve control, aided by GPS. There are three core models currently available for 2019. The base option is the T5 FWD, which sports a 2.0-liter turbocharged inline-4 that makes 250 horsepower, and comes with front-wheel drive only. Above this is the T6 AWD, which uses a 2.0-liter supercharged and turbocharged inline-4 that makes 316 hp. It comes with all-wheel drive as standard. At the top of the range is the T8 Twin Engine, which pairs the T6 AWD's engine with an electric motor at the rear axle for a combined 400 hp. The S60 is also the first Volvo to introduce the new Polestar Engineered performance label. This model sports the same powertrain as the T8 Twin Engine, but thanks to some enhancements from the Polestar performance brand it has a 415-hp rating. It also has a host of chassis mods. Unfortunately, Volvo is offering just 20 examples for 2019. Note, the S60 is eligible for the Care by Volvo subscription program. For the S60, a two-year subscription starts at $775 per month, which Volvo says gets you a well-equipped S60 T6 AWD with base Momentum trim. 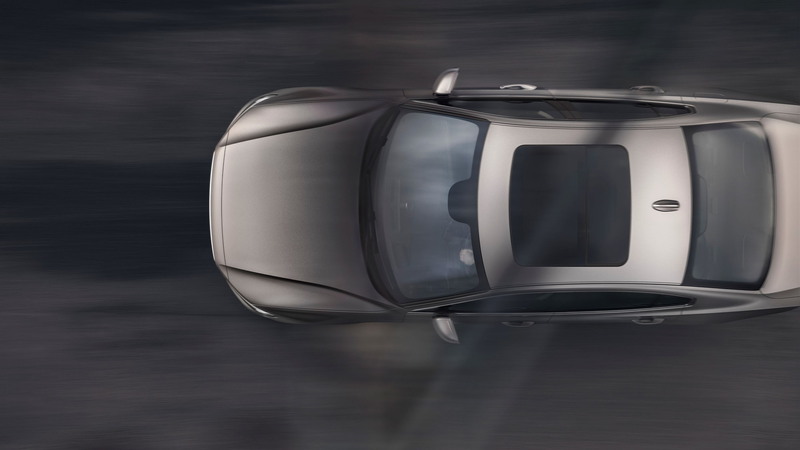 For more on the Volvo S60, read the in-depth reviews at The Car Connection.